This major addition to "Blackwell''''s Companions to the Ancient World" series covers all aspects of.. 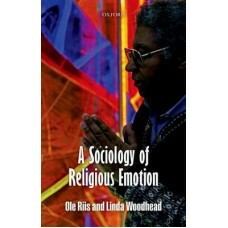 This timely book aims to change the way we think about religion by putting emotion back onto the age.. 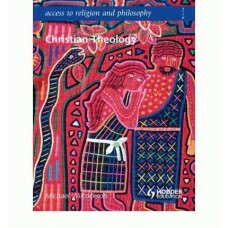 This brand new title in the ATRP series is written specifcally for the Christian Theology unit in th.. 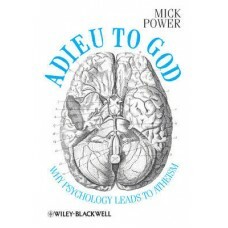 Adieu to God examines atheism from a psychological perspective and reveals how religious phenomena a.. The broadside against religion launched by a new breed of evangelical atheists has generated much he..
Susanna Epp''s DISCRETE MATHEMATICS WITH APPLICATIONS, 4e, International Edition provides a clear in.. 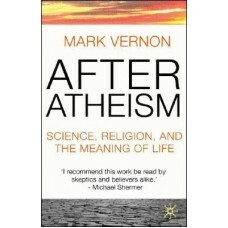 In American Gospel (literally meaning the "good news about America"), New York Times bestselling aut..
An Introduction to Religion and Politics offers a comprehensive overview of the many theories of rel..
An Introduction to the Philosophy of Religion provides a broad overview of the topics which are at t..
Presenting scripture readings in the context of their usage within the major religious traditions th.. Memorable retelling of Homer's Iliad and Odyssey, written for younger readers by Ireland's great poe..